Top of the Mountain Opening Concert mit JASON DERULO. 3, 2, 1 … One thing’s for sure: The 2018/2019 Ski Opening is going to be an event to remember! After all, on November 24, 2018, US superstar Jason Derulo will touch down on the Ischgl slopes for one of his legendary concerts. The Easter concert on 21st of April 2019 will offer a unique open-air show with lots of emotion and guaranteed sing-along. Johannes Oeding will be performing his first concert in Ischgl bringing many of his hits with him. Top of the Mountain Closing Concert with LENNY KRAVITZ. US Rock legend Lenny Kravitz ends this year’s winter season at the “Top of the Mountain Closing Concert” in Ischgl on April 30, 2019 – with a bang! For over a quarter of a century, the US artist has been rocking the international charts and the stages of this world. To go with the times – that’s a must for every ski resort! So, what can you expect from the 2018/19 winter season? New cable cars and lifts, new restaurants, new slopes – everything that makes a skier’s heart beat a little faster and guarantees boundless ski fun. How can I find the right Shop closest to me? 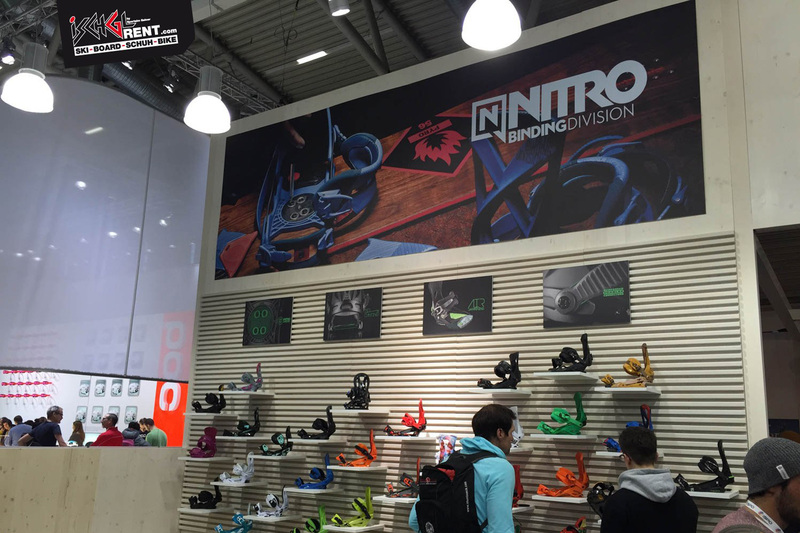 On the homepage you can see all our shops in Ischgl and Mathon. Address and opening hours for each shop are stated beside the shop name. 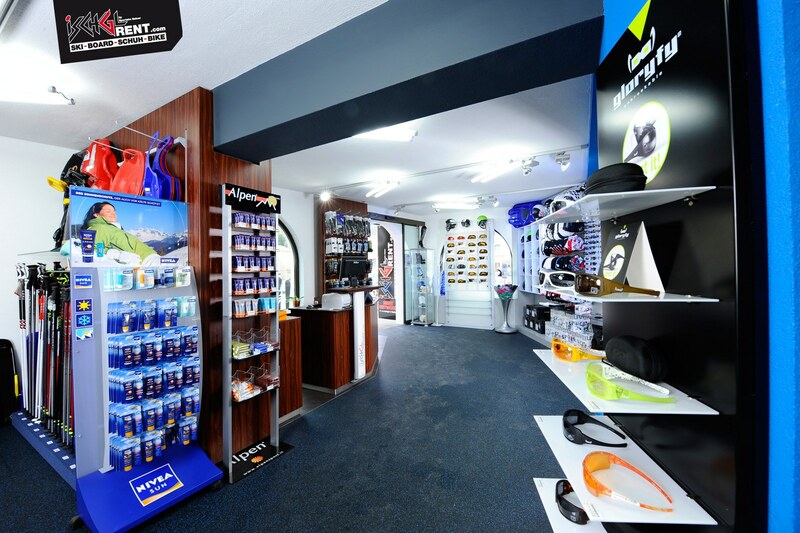 The Google Maps map below will give you a detailed view of the shop located nearest to you. Which ski type is ideal for me? 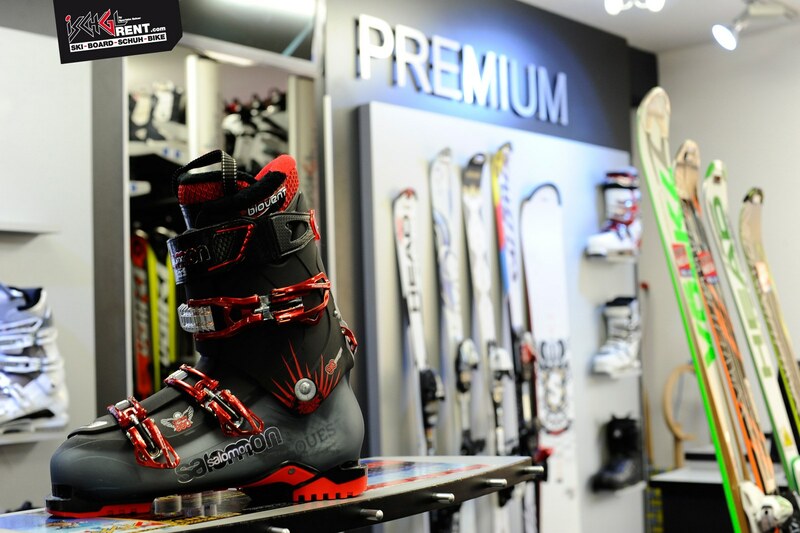 For experienced skiers with a good and precise ski technique who prefer narrow turns on the ski edges on hard slopes. For the sporty and racers who like to carve down hard and perfectly groomed slopes in a wide radius at a rapid speed. The skis are super stable, yet flexible. For ambitious and very sporty skiers. The skis can be used in many variations, are still stable at high speed and forgive the one or other mistake. For most skiers or beginners, those who take up skiing again after a break, pleasure skiers and all-rounders. 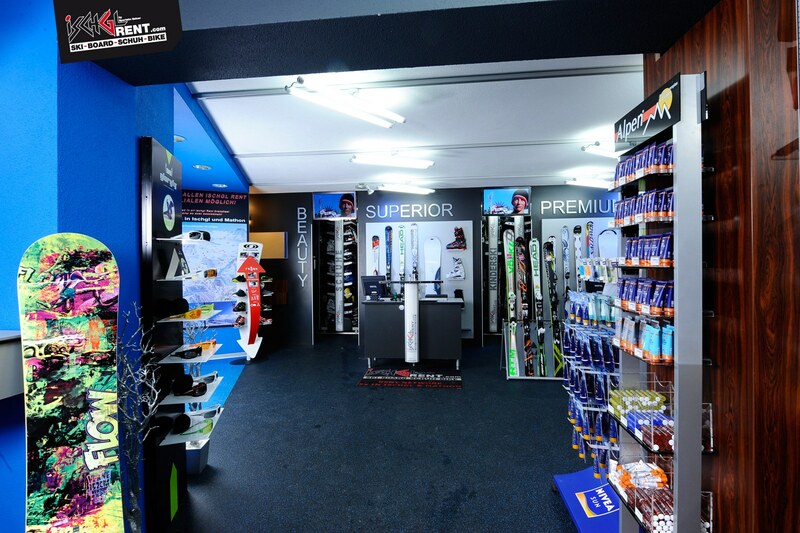 These skis focus on high comfort (easy to turn, little strength required) with low to high speed. For pleasure skiers, all-rounders and the sporty looking for lots of variety when skiing – on the slope, during a ski tour, in powder snow or on mogul slopes. For all-rounders, the sporty and racers who mainly ski on open terrain and powder snow whenever the conditions permit it. For the sporty and racers who need truly broad skis on open terrain and in powder snow. Are the ski poles included in the rental fee? Yes, ski poles are included in the rental fee. If I book online, do I have to pick up the equipment in the shop I reserved it in? No, you can pick up the equipment from any branch of Ischgl Rent. Can I exchange the rental equipment? 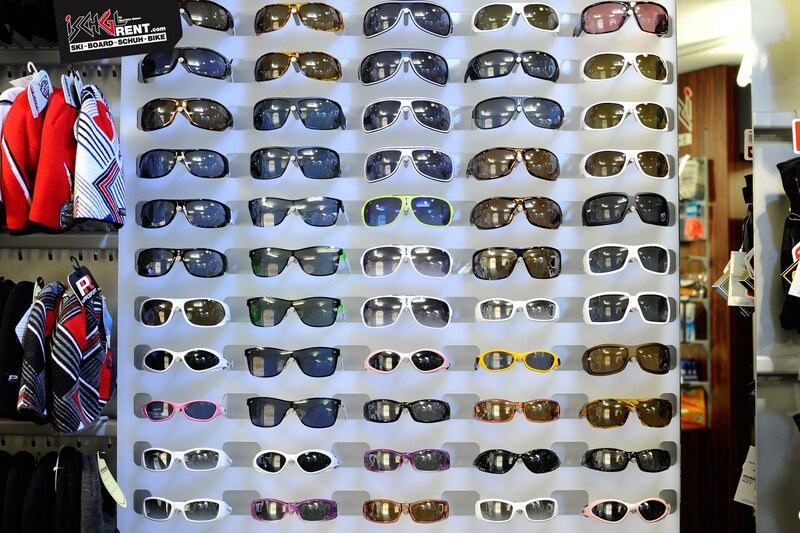 Yes, within the same price category free of charge and at any time as often as you want in any of our shops. For a surcharge, you can also exchange for equipment of the next higher price category! Will I be refunded the rental fee that I paid if I return the equipment early? Yes, the whole difference will be refunded. A handling fee of 2% will be charged for card payments! If you purchased the “SportEasy Cancellation Protection” together with your online booking, up to 2 days before the agreed date of arrival by presenting a medical certificate or early departure confirmed by your accommodation! Otherwise we are unable to refund the remaining rental period, because payment of online bookings is handled by an external company! Valid for both options: The started day will not be charged if the rental equipment is returned by 9 am. Are there special rates for groups and families? There are special family rates for families with children. For group rentals and for several persons (min. of 6 adults rent), simply send a request to ischgl-rent@salner.at. We are pleased to make a personal offer. How much does the depot cost for rental equipment? For any item that was rented from one of our branches, storage is free of charge in any branch. Boots are dried and 100% disinfected. Where can I exchange, store or return the rental equipment? Our branches operate in a Rent Network. 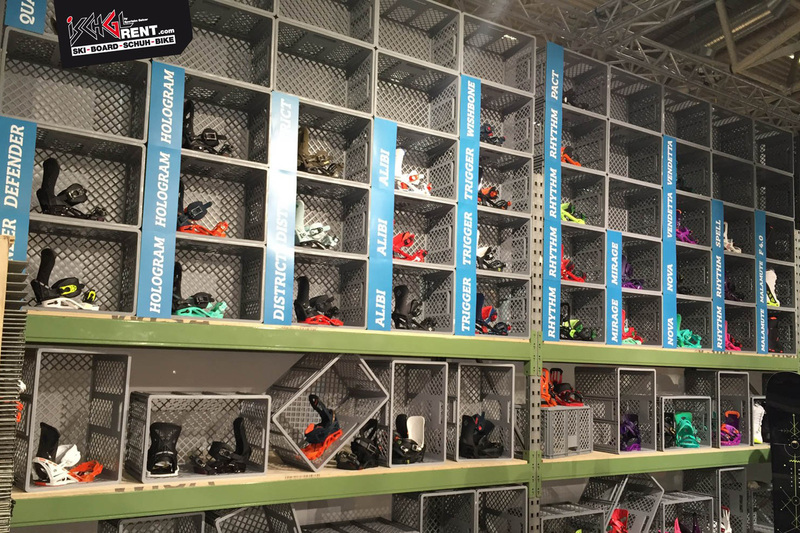 Renting, exchanging, service, depot and return is therefore possible in any of our five rental stations! Are the opening times identical for all shops? No, our shops have different opening times depending on the shop location. Does the Protection Package make sense and why do I need it? The Protection Package does make sense, because sometimes skis are stolen or swapped by mistake, be it in the ski resort or during après ski. In case of theft or loss, an excess is charged for the rental items not covered by the Protection Package. With the Protection Package for a flat fee of € 15.00, the rental items are insured to 100% against theft and loss from 8 am to 6 pm without any excess. 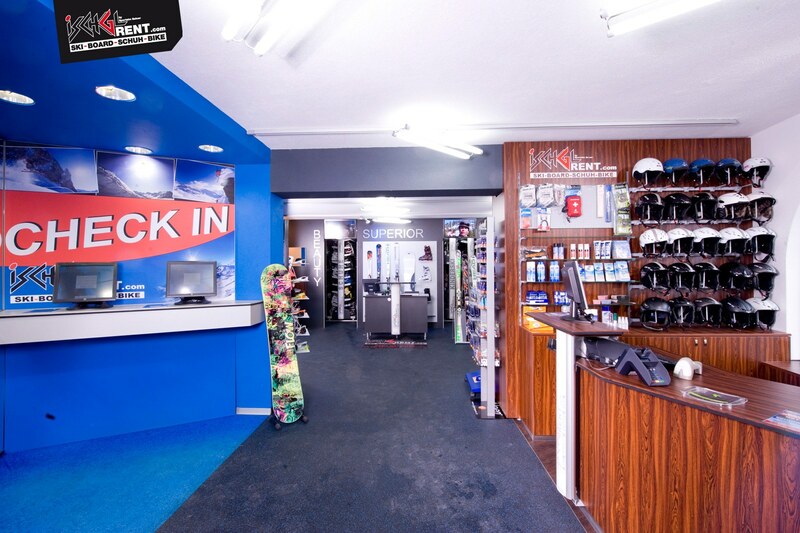 After 6 pm the rental items have to be stored in a depot or in a lockable ski room. Many hotels offer video surveillance of the ski room! Further information on the Protection Package is available here. What happens in case of theft, loss or breakage? 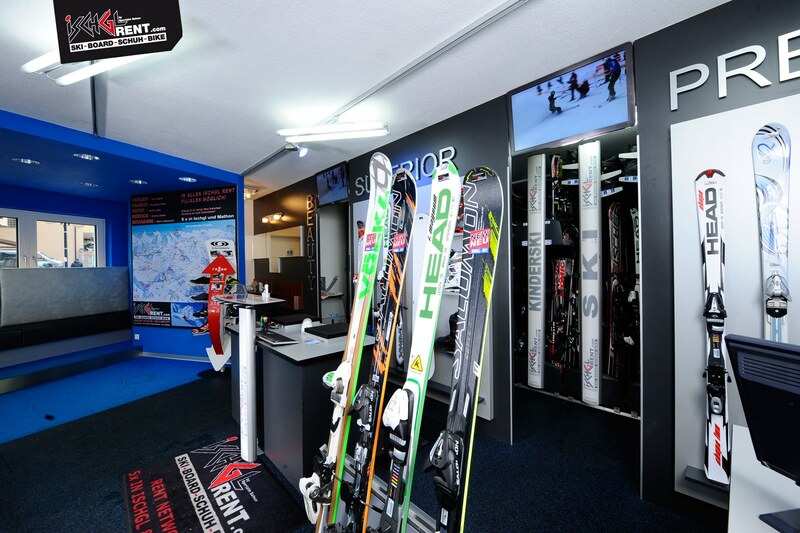 If the equipment you rented from Ischgl Rent Shops gets stolen, please inform one of our shops immediately. We will support you in filling in all the forms that are required for making a theft report at the police station in Ischgl. After reporting the theft to the police, you will receive an official police report. Present the report in one of our shops and the rental equipment will be replaced without any additional costs. Inform one of our rental shops immediately if you lose the ski/snowboard during powder snow skiing, on the chair lift, etc. and you are unable to recover the material. Afterwards you will have to report the loss to the police. 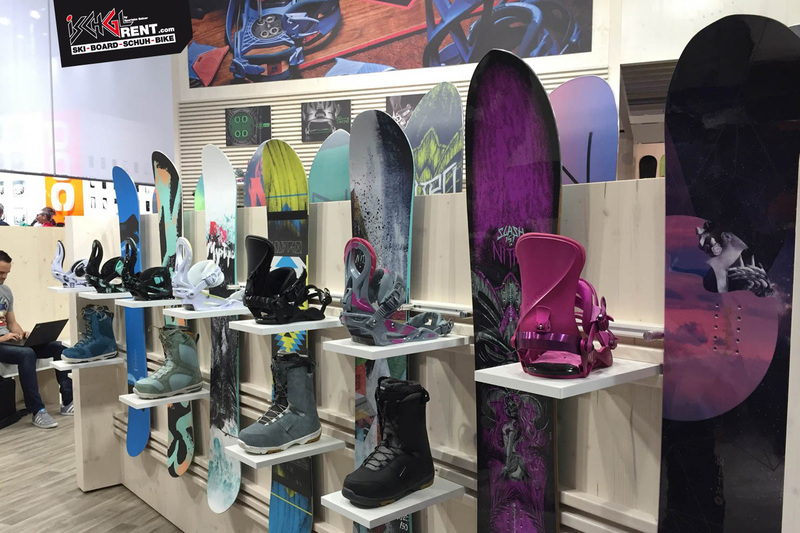 If the skis/board gets damaged after a fall, collision, etc., bring the damaged rental equipment to one of our shops immediately. The rental equipment will be replaced without any further costs. Without purchasing the Ischgl Rent Protection Package, the prevailing value of the rental equipment has to be paid in case of theft or loss! The Ischgl Rent Protection Package assumes the costs in case of theft & loss only upon presentation of a police report! If no police report for theft or loss is presented, the prevailing value of the rental equipment has to be paid!